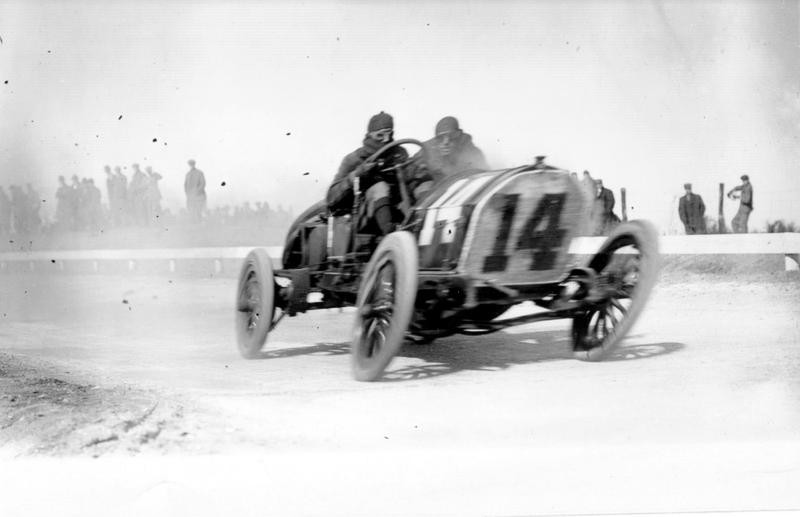 Scudelari's first aparticipation in the Vanderbilt Cup Races was riding with Eddie Parker in the #14 FIAT in 1909. Parker and Scudelari finished second to Harry Grant and Frank Lee's Alco. 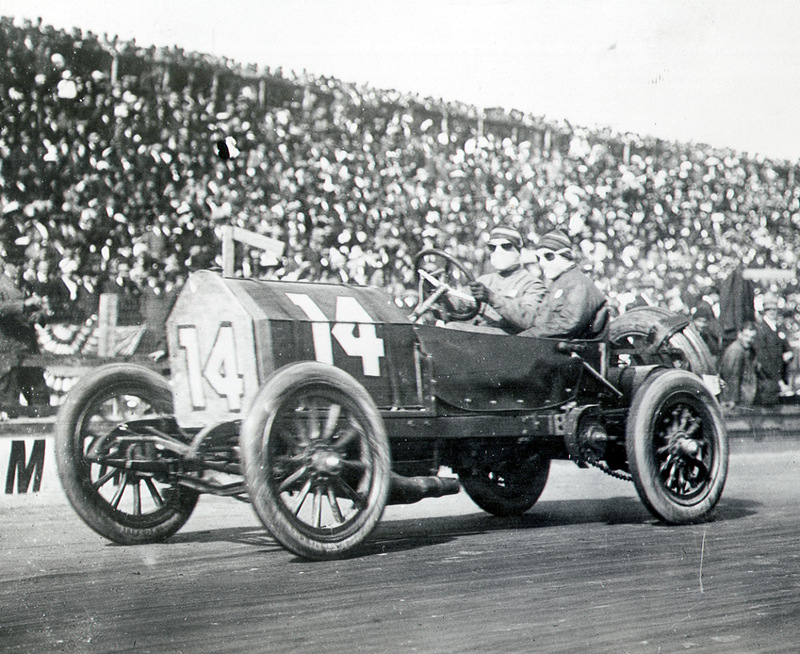 FIAT teamed up driver David Bruce-Brown and Tony Scudelari for the 1911 Vanderbilt Cup Race held in Savannah, Georgia. They finished 11th of the 15 entries. After the disappointing performance in the Vanderbilt Cup Race, three days later, Bruce-Brown and Scudelari won the 1911 American Grand Prize in the #48 FIAT held on the same Savannah course. 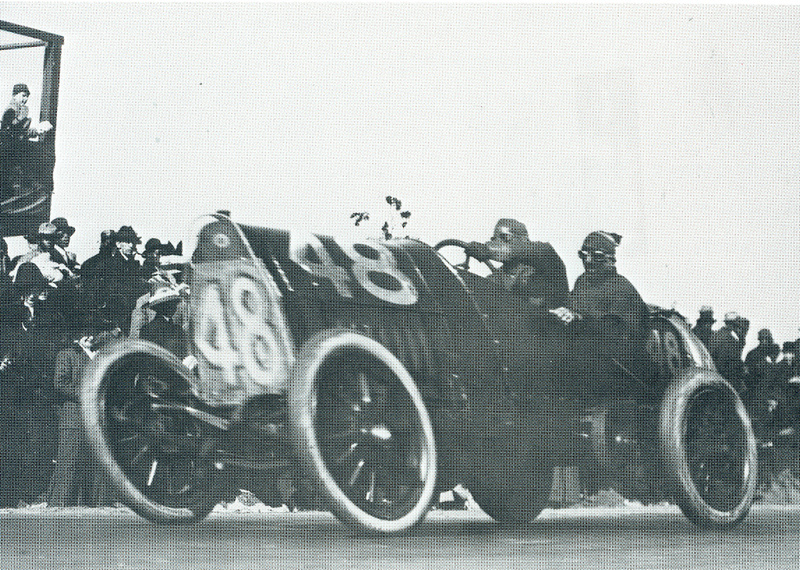 One of the most impressive races for the Bruce-Brown/Scudelari team was the crueling two-day 1912 French Grand Prix. After leading the race during the first day, the #37 FIAT was disqualified for taking on fuel at a non-official stop. 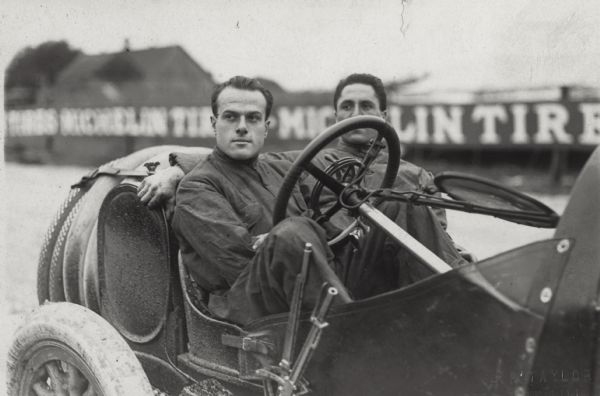 Later that year, David Bruce-Brown and Tony Scudelari were preparing to defend their American Grand Prize trophy and compete in the 1912 Vanderbilt Cup Race. During a practice run on the Milwaukee, Wisconsin course, their car lurched into a ditch and threw both Bruce-Brown and Scudelari violently to the ground. Within hours, David Bruce-Brown died of massive head injuries. Tony Scudelari would pass away a few days later. Their families and a stunned racing world mourned their deaths.